How to Conduct Local SEO Optimization for Google ? How to conduct local SEO optimization for Google? Want your local business to be visible in Google local business listing, but do not know where to start? Here there are five tactics that help you to start your local SEO optimization. If you have embraced SEO strategies long time and believe that it would reap you fruitful results all the time, then you need to keep this misconception aside and keep optimizing your web page using SEO tactics. If your business is confined to your locality, then it is crucial for you to optimize both your website on-page and off-page regularly. It makes your website visible to the audience whenever they search with the keyword relevant to your business. Today, the local businesses are giving fierce competition to each other. If you are not ranking on the top, then you need to use better SEO strategies to improve your local search ranking. You need to customize the Title and Meta description of your web page to reflect website content. You need to carefully craft this content, since this drives the user whether or not to click on the search results. In the preceding year, Google has increased the area of the search results to 600 pixels. However, the accepted title tag length is around 50 to 60 characters while the Meta description is of 160 to 200 characters. You need to make most of this space to promote your web or blog page. And also make sure that the title and Meta description of the page is within the allocated characters.To see the preview of Meta description and title tag, you need to use emulator. Examples of few emulators include SEOmofo, Yoast’s SEO plugin etc. It is important for you to have a unique and compelling Meta description that would entice the users to click on your web page link. You need to make sure that the Meta description is of 200 words below to avoid the words from getting cut down which looks unprofessional besides reducing the impact of your description. It is important to utilize the space optimally. If you want to reach the local audience of your place, then you need to add city and area of your business in the description. 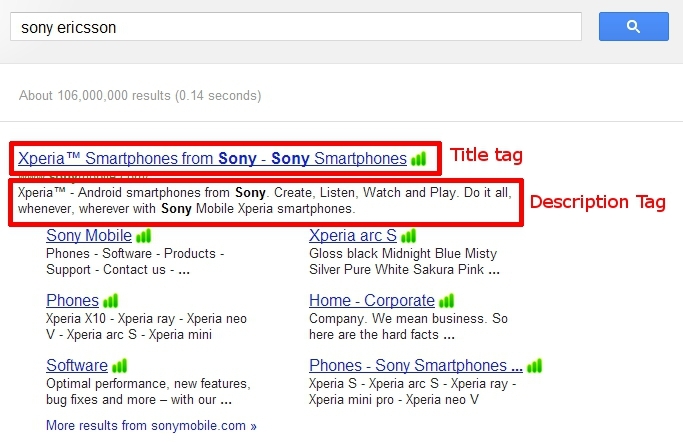 Completely focus on your keywords and place the keywords at the start of the title tag. An important strategy in local SEO optimization are online directories and citations. As per the survey conducted by Google, it was found that over four out of five internet audience will do local searches. Many local businesses are missing an opportunity to list themselves in the local business listing page online. 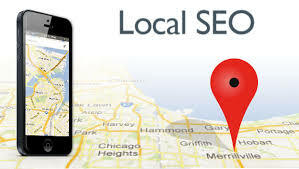 To list your business on local directories consistently you have to do local SEO optimization. It is crucial for you to submit your business contact information in Yelp and city search. In addition, you also need to look for the other reliable directories such as local newspaper website and Chamber of Commerce to list your business and contact details. It is also crucial for you to submit your business contact information, physical address and business name on major citations directories. Few of them include Neustar, Acixom, Factual and Infogroup. You need to ensure that you submit the same details in all the directories and citation sites without any discrepancies. Avoid misspelling, incorrect information and wrong phone number which may stop the target audience from reaching you. In case, if you are submitting different information in different directories, then it becomes hard for Google to identify the right information, thus it does not show up your business in local directory listing page. 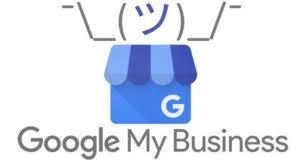 Google My Business (GMB) is the most reputed and famous directory in which many local businesses will list their contact information. It is important for every business to have a section in this GMB page. This is the free way to promote about your business. More importantly, it gives high exposure about your business, if you optimize it properly. To use Google My Business page, you need to land on google.com/business. To get listed in this place, first Google will validate your business details by sending a postcard with PIN to the physical location of your business. All you need to do is to login to the business page of Google and then provide the PIN to verify your business. This verification is imperative for every local business. It make sure that the business listed on Google My business page is reliable and genuine and moreover you are the actual owner of the business. It is important for the business owner to claim a GMB page. If you have handed over the optimization job of your website to a digital marketing company, then the SEO manager allotted for your business would act as the manager of your business page. You can terminate their control, once you have stopped to take the services of the agency. The other way to optimize the GMB listing is to have a crisp description about your business, category in which it falls, business hours, payment modes accepted etc. You also need to upload the logos and images related to your business products and services. Each and every section on GMB page should be filled to make sure that you are providing all the information that Google is asking about your business. If you do not have any physical address for your business as you are into services, then you can hide the physical address section of the page in Google My business listing directory. There is another search engine called Bing which has a page exclusively for local businesses to submit their contact details called Bing places for business. The process of submitting details is alike to that of GMB directory. 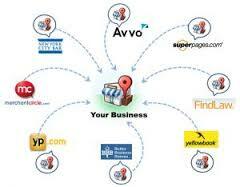 Registering your business on Bing local directory is also important. Businesses are getting to know the significance of having reviews about their business from the potential clients. A survey has proven that 84% of people believe in online reviews and personal recommendations. Also, 7 out of 10 customers would leave a review about the business after availing their service or buying their product. Also, there are other tools such as Hootsuite and Tiny Torch will let you get alerts whenever your brand name is mentioned in any web page, blogs, directories and other pages on the internet. No matter whether you receive positive or negative reviews, you need to respond to them diplomatically. This boosts the confidence of the people leaving reviews that the owner is reading the reviews and is taking the customers feedback into consideration. There are two places that needs to be focused. Reviews on the Official Facebook page and Google My business page. Many people are landing on social media site to know the trustworthiness and credibility of a business from their friends, relatives and other people who have already used your product or availed your service. The customers will show interest in buying or taking service from the brand that is reliable and is followed by many. So it is crucial for you to get positive reviews on Google My business page, since these reviews are showcased to the searchers whenever they search with the keyword relevant to your business. Google also improve the ranking of the website that has more positive reviews. This totally means that the positive reviews will have higher impact on local ranking of your site. Structured data markup also called as “schema markup” or “schema.org markup” should be added to your website code to let the search engine get more information about your website including its reviews, products, services, etc. Over 13.3 percent of websites in the virtual world are using markup. You can make your website stand out unique from your local business competitors, by adding a structured data markup on your website. 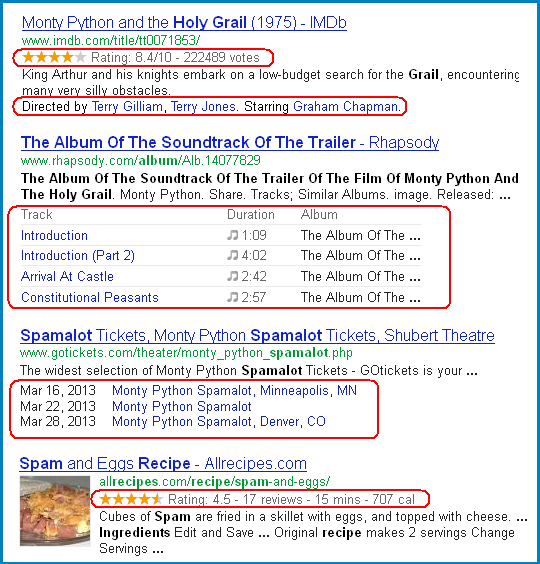 Moreover, adding structured data markup will let the Google bots to find out what your website is all about. Also, there is a structured data testing tool available which lets you find out whether or not the markup for your site is implemented effectively and correctly. By following these local SEO optimization strategies, we can make our page to get listed in local searches for attracting attention and bringing new customers.